After about a year spent in Los Angeles, I finally happened across the “Drink and Draw Social Club”. It’s a group of, apparently, like minded individuals like myself that are fans of drinking and drawing. Started by a handful of extremely talented and superior individuals like Dave Johnson, Dan Panosian, and Jeff Johnson. The group has grown, of course, swelling with other talented individuals all seeking to make awesome rock n’ roll stuff and also drink while doing it. I’ve only been once, but I plan to attend as many Thursdays as I can. 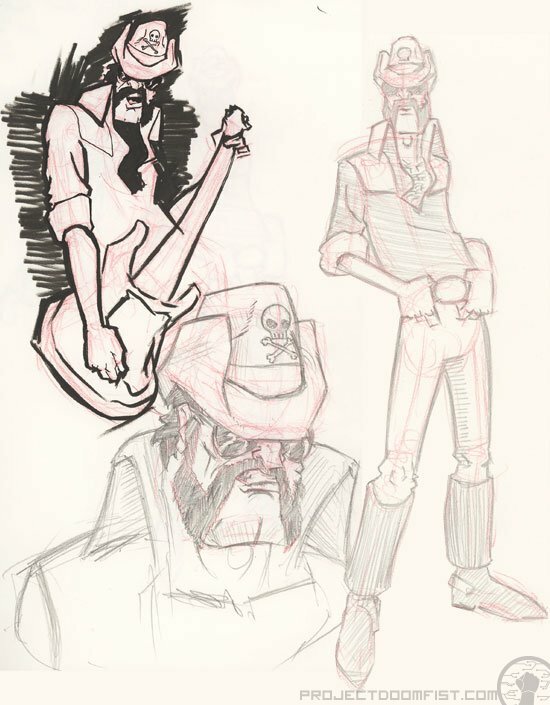 I’ve had this idea of animating a cartoon Lemmy Kilmister (of Motörhead fame) for a while and ran with the drawings while at the D.D.S.C. LA. 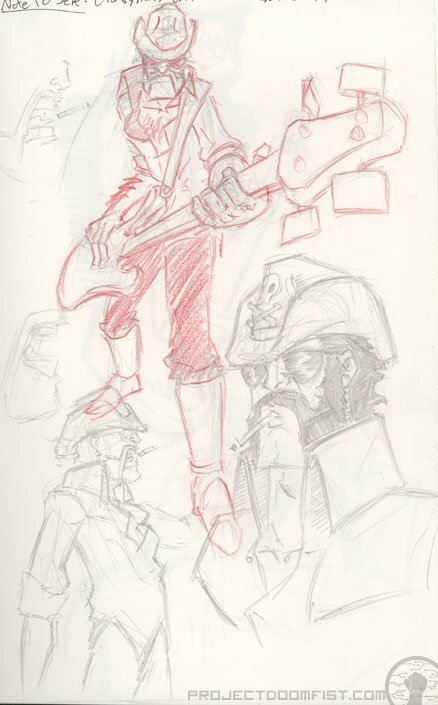 These random sketches will make a recurring appearance here.